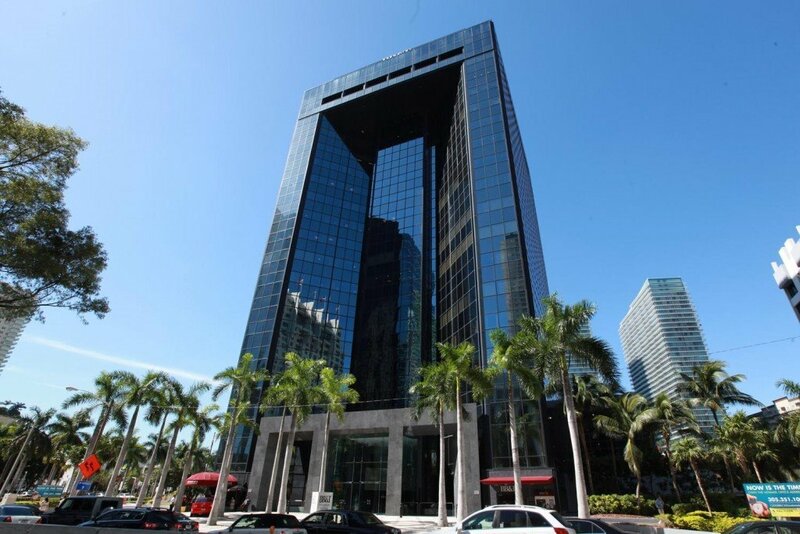 This centre is located on the 18th & 19th floors of this modern building, with stunning views of Brickell Avenue and the bay. 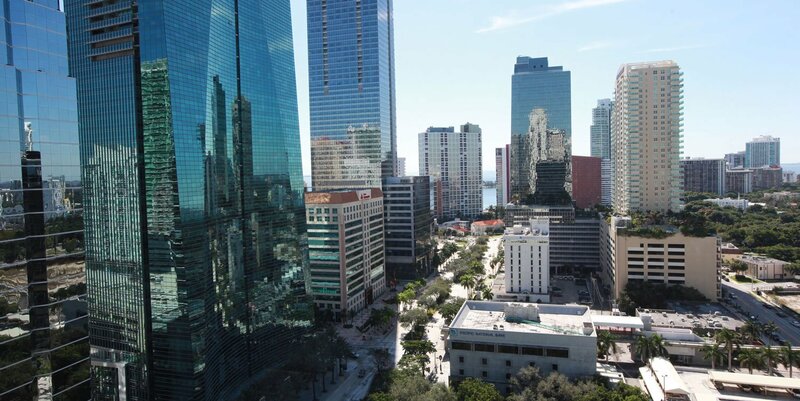 Obtain immediate access to the best office space Miami has to offer, including all of the business solutions necessary to promote a professional and solid image. 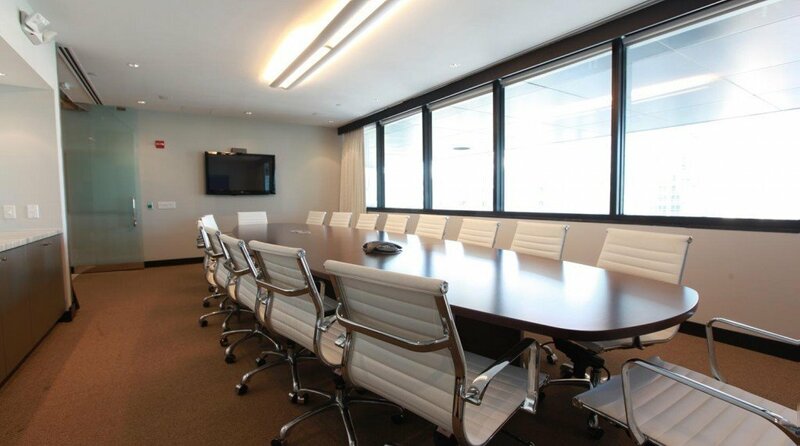 These elegant offices are fully furnished and have the advantage of being completely modular, with the flexibility to scale up or down as you need it. 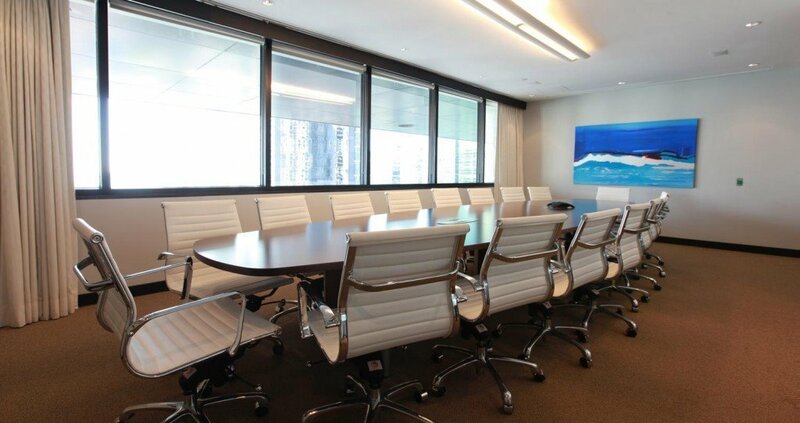 The virtual offices plans here are ideal for today's mobile professional and include a prestigious address, phone line and fax line. Near to Bayside Market Place, Mary Brickell Village, Brickell Citycentre, Village of Merrick Park and the shops of Miracle Mile. Nearby hotels include the JW Marriott, Mandarin Oriental, Conrad Hotel and Four Seasons.Many options for breakfast, casual and formal dining, in the area.